Background : After trying out tennis, golf and badminton, Jun seems to have found something in triathlon that has made him stay with the sport for the past three years now. 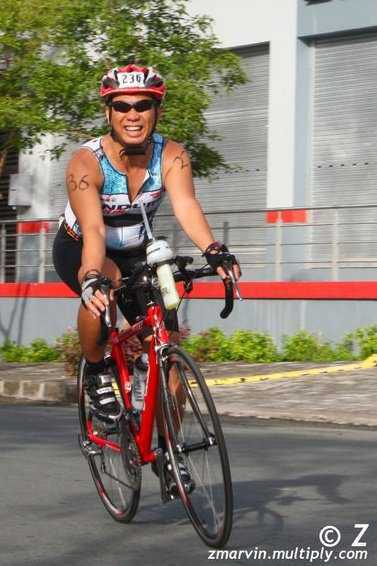 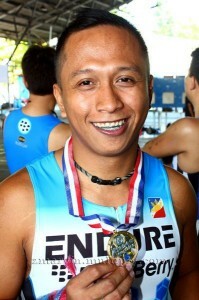 With a vast experience in competitive swimming in his age group and high school days, this analyst from the treasury department of a well known local bank has made a good account of himself as a multisport athlete with two podium finishes thus far - 3rd place in the 2010 Ateneo Aquathlon (in his age group) and another bronze medal in the 1st Leg of the 2010 Speedo NAGT mini sprint open category which was held in Subic.While these achievements have made him proud, it was always the "having fun" part that has made the sport most fulfilling for him.Jun is not only a winner in his athletic endeavours, he is also a champion dad to his three kids - Luigi, Nico and Guia, and a loving husband to his wife, Lea. 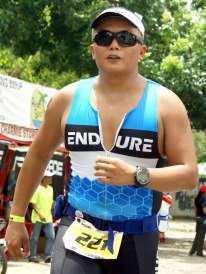 It is a puzzle as to how he can manage to find time to train for his races with his very busy lifetstyle. 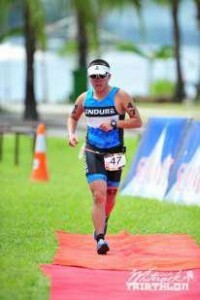 Jun says it's just a matter of time management. 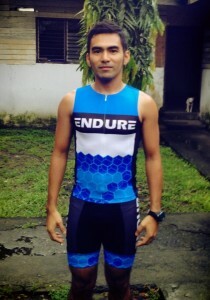 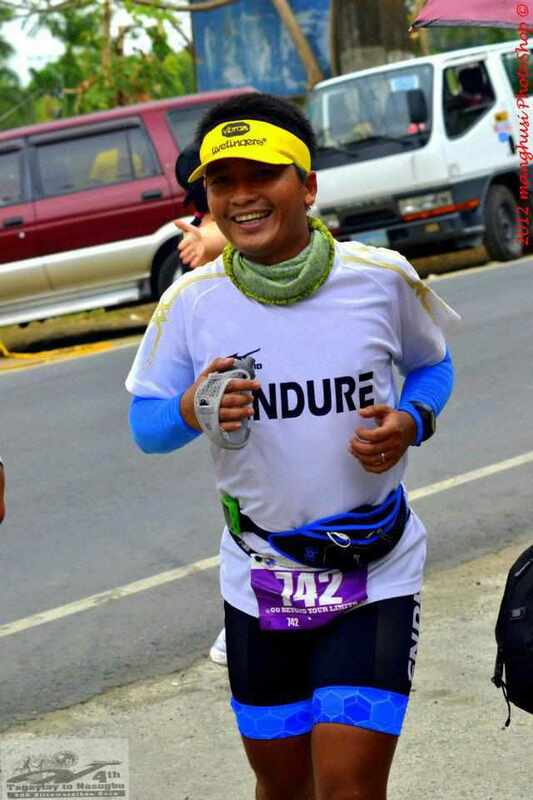 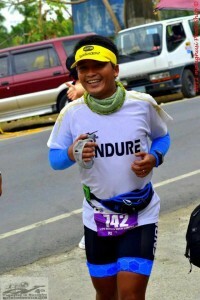 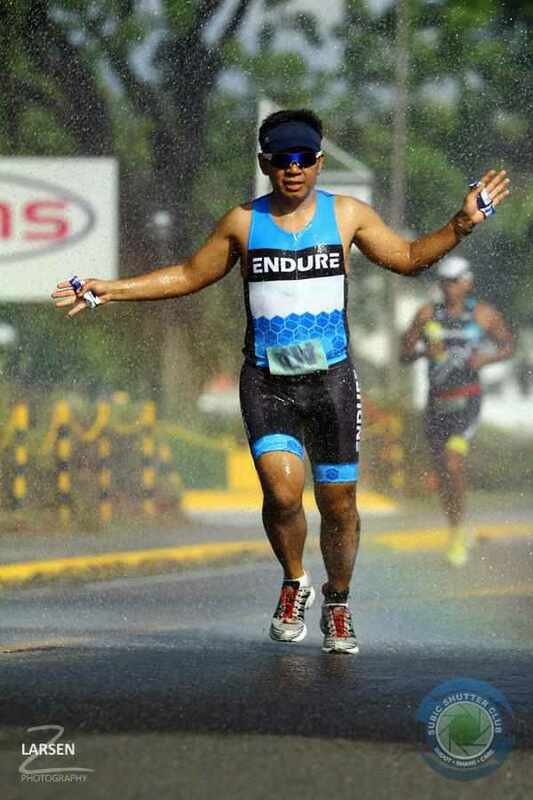 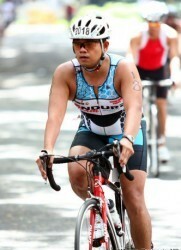 Endure's resident "kuya", Jun hopes to finish Camsur strong this August.